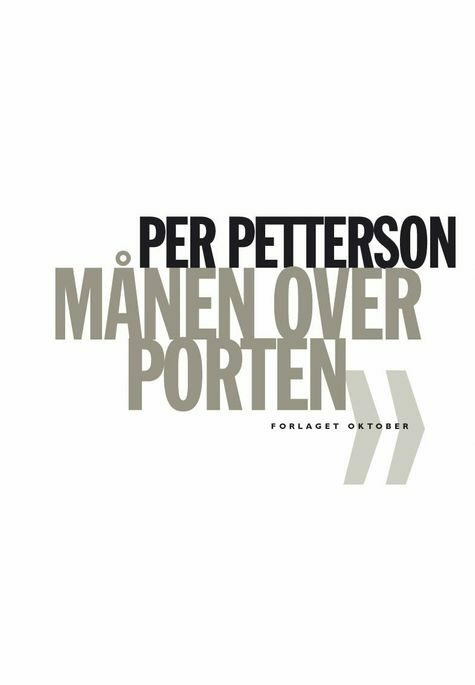 A collection of essays by the award-winning author of short stories and novels, Per Petterson. The essays focus on reading literature, becoming an author, and the strive to continue being an author. Petterson shares his own, personal experiences with literature, from when he was a young boy and discovered Simone de Beauvoir by chance on a bookshelf in the library, to the present. He describes what it is like to meet an author you really admire, and what it is like to travel a long way to visit an author who is already dead. 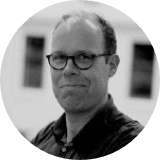 With honesty and enthusiasm, Per Petterson writes about some of his favourite authors: Ernest Hemingway, Louis-Ferdinand Cöline, Karen Blixen, Grace Paley, John Fante, Raymond Carver, Kjell Askildsen, Aksel Sandemose, Paul Bowles and others.